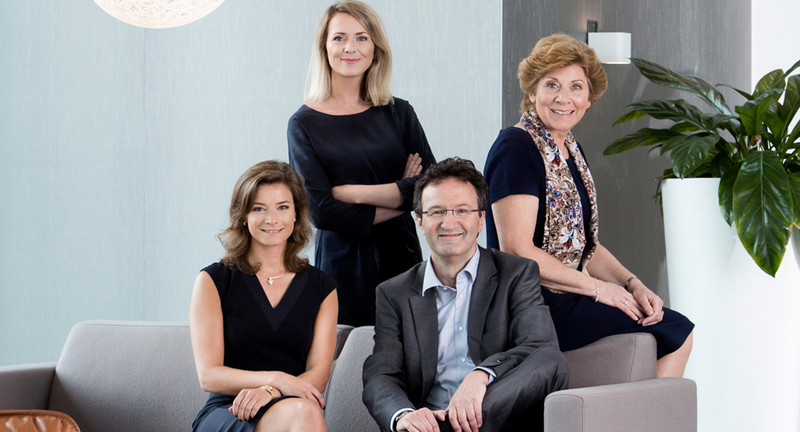 Unger Van Els Advocaten was founded by Els Unger and Bruno van Els on 1 January 2015. Before that they had gained many years of experience as associates in a medium-sized law firm in Amsterdam. 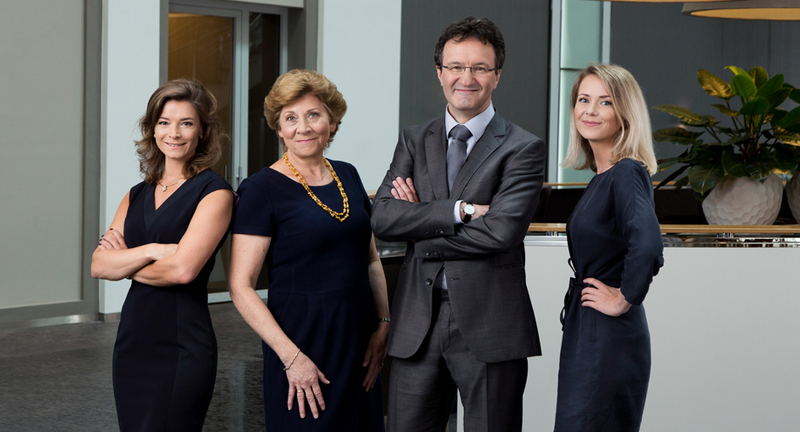 The Unger Van Els Advocaten team offer a wide range of legal services regarding employment law, employee participation (Works Councils Act) and administrative law. We are familiar with our clients’ professional fields. 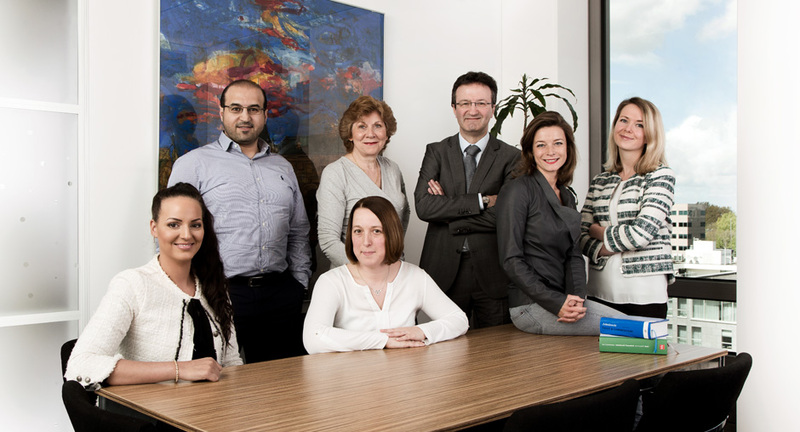 Our expert competence enables us to offer immediate customized solutions for your legal interests. Unger Van Els Advocaten offers legal services to companies, institutions and (enterprising) private individuals.